Goldman Sachs has a $6 million investment in Australia’s largest infrastructure company Transurban. Goldman is also advising the NSW government on the sale of WestConnex. It is a conflict of interest. Michael West reports on the “revolving doors” and furtive deals which are fusing the state with big business. The NSW government has just sold its controlling stake in WestConnex to Transurban. So, if Transurban does well, Goldman Sachs does well. Goldman Sachs does well regardless of how the NSW government fares too, as it reaps fees from taxpayers whatever the outcome ($16.5 million for 11 months’ work). This, for a firm which can’t even file a proper set of financial statements. If the NSW government has sold control of Sydney’s lucrative toll-road monopolies on the cheap to Transurban – we won’t know until the roads are full of traffic – Goldman does well via its large holding of Transurban shares. Is this monumental conflict of interest disclosed? The WestConnex project is so secretive it is hard to tell. Yet the Goldman conflict is redolent of a broader phenomenon in business and politics. Australia is moving beyond mere crony capitalism where taxpayer mandates are forked out, often without tender, to a coterie of mates and corporate party donors. We are moving to full surrender, a post-mates era where big business is fusing with the state. 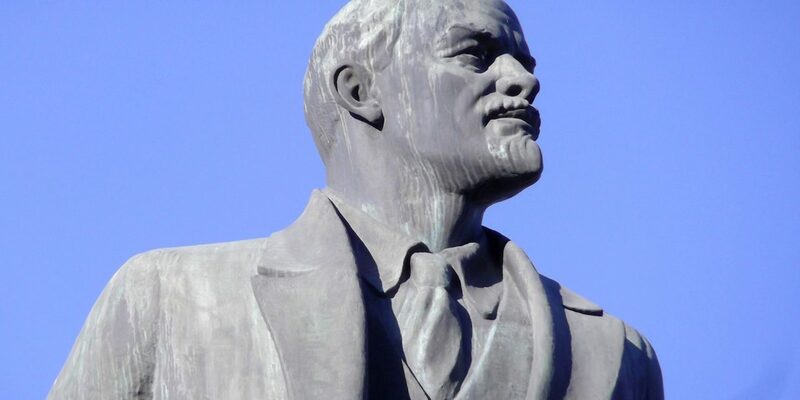 Marx and Lenin must be nodding in their graves. Mates are passe, it’s now about colleagues: revolving doors between industry and government, large advisory firms working both sides of the deal; profits privatised, costs socialised. Like Goldman Sachs, good old Macquarie Bank is also bobbing about on both sides of the deal plucking multi-million dollar advisory fees. One day, it was advising NSW on the WestConnex scoping study; the next, it had swapped jerseys and run onto the pitch to advise Transurban on the WCX bid. This is state monopoly capitalism in the Soviet tradition. The fusing of the state with big business – the subjection of the state apparatus to the monopolies – is well advanced. 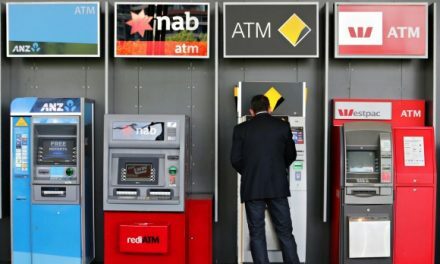 Elsewhere, the banks are too big to fail. We taxpayers own their risk. The financial markets monopoly of the Australian Securities Exchange (ASX) likewise is fused with the state. The structure of the WestConnex deal itself takes it to another level. Our elected officials have just handed this thing over. Look no further than the directors appointments which we have searched for this story. In order to keep the WestConnex transactions away from prying public eyes, the government switched its assets out of public hands and housed them in a private company two years ago, Sydney Motorway Corporation (SMC). As a private company, SMC is not open to Freedom of Information requests. When it sold its controlling 51 per cent stake in the WcX project to toll-roads monopolist Transurban two months ago, it planned its new structure and attending corporate vehicles. These are now filed with the corporate regulator. 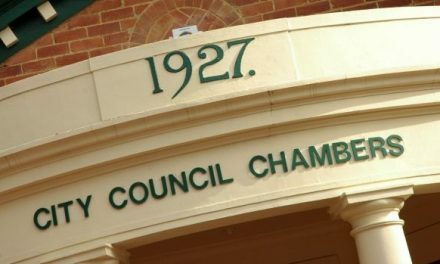 The company housing the state’s 49 per cent interest in WestConnex, Roads Retained Interests Pty Ltd, was registered on June 1 this year. Subsequently, private sector directors – as opposed to public officials – were appointed to represent the interests of the state of NSW. Philip Gardiner was appointed first and then they added infrastructure executive Peter McVean and investment banker John O’Sullivan. Phil Gardiner joined Treasury in 2015 but before that had had a 25 year career in banking with Goldman Sachs and Macquarie Bank. Weirdly, Gardiner, the sole government rep, is not on the board of Sydney Motorway Corp (SMC), a board dominated by four Transurban executives including CEO Scott Charlton. SMC chairman is Ron Finlay, who has Macquarie connections. 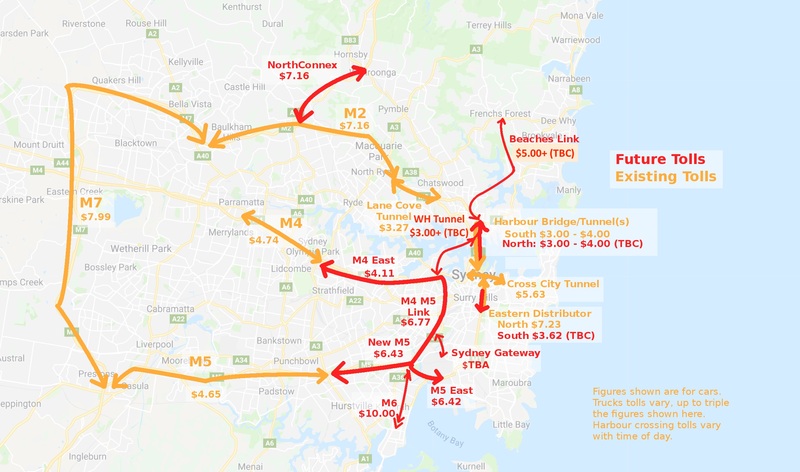 So WestConnex – despite NSW retaining a 49 per cent stake – has no reps from NSW Treasury but is entirely swamped with Transurban and Macquarie connections. McVean also has Macquarie connections. He is listed as chairman of multinational waste services company Veolia in Australia and as a director of Aquasure, the victorious bidder for the Victorian and NSW desalination plants (advised by Macquarie). Wherever you look, the revolving doors are spinning, whether Department of Planning, Treasury or elsewhere. Disclosure as to secondments and conflicts is far harder to find if disclosed at all. A classic case is Christopher Swann. Back in October 2012, Infrastructure NSW’s annual report described the then $10 billion WestConnex motorway as the highest priority project to be completed in the first 10 years. “The 33km scheme includes an extension of the M4 to Sydney Airport”. Enter Christopher Swann, a division director at Macquarie Bank, where he had been working for eight years. In July 2011, Swann was appointed to Infrastructure NSW (INSW) to work on the development of WestConnex and other projects, under the chairmanship of Nick Greiner, a strong supporter of tollways. According to the INSW annual report, Swann was the second highest paid executive after the CEO Paul Broad. In December 2012, Macquarie Capital was awarded a 58-year contract to work on the financial scoping of WestConnex. The Sydney Motorway Office invited a number of companies to help plan WestConnex. One of these was infrastructure giant Lendlease, which was given $2.5 million to undertake an Airport Access Link Reference Design between January and April 2013. According to his LinkedIn profile, in January 2014 Swann shifted to the Westconnex Delivery Authority (WDA) to head the New M5 project, which at that stage included the Airport Link. Swann signed the New M5 application to NSW Planning which on page one described the Sydney Gateway as a component of Stage 2 WestConnex but on page 23, is described as part of Stage 3. In October 2015, Swann made another move from the WDA back to RMS where, according to his LinkedIn profile, his job was to be “Responsible for completion of business cases for Western Harbour Tunnel, Northern Beaches Link, M1 Princes Motorway and the client role for the WestConnex M4-M5 Link”. This is a little odd because those business cases have never been released to the public. In the same month, Jason De Sousa, who had been working as a Senior Policy Officer for the Minister for Roads, left his ministerial job to work for Lendlease. He had been working for Duncan Gay since 2012 after working for then Premier Barry O’Farrell. During the year before the election of the O’Farrell government in March 2011, De Sousa worked as a lobbyist for conservative-aligned firm Statecraft, owned by Michael Priebe, ex-NSW State Director of the National Party. Previously he worked for a firm called Castalia. In January 2017, Christopher Swann left RMS and joined Capella Capital, a partner firm of Lendlease. Now both Swann and De Souza, who between them held many inside secrets about WestConnex, were working for Lendlease. Lendlease confirmed that Swann recently left the company but De Souza is still the head of NSW Infrastructure projects. Swann and De Souza could provide lots of useful answers to the vexed questions over the timing and circumstances in which the Sydney Gateway project was separated from WestConnex. Is it in, is it out? Or is it out then in again or out again? There was also good news for Lend Lease when on June 13, 2018, Lend Lease was awarded the huge contract for the M4/M5 project between Haberfield and St Peters, which was amongst the projects that Christopher Swann worked on until he left the RMS. It is also the major player in one of two consortia selected to construct the never before attempted three-level underground exchange at Rozelle for which the public will shoulder very high risks. The whole phenomenon of revolving doors, along with the secrecy or SMC and its WestConnex assets, undermines democracy and, in the absence of transparency the citizens of NSW are not well served.